FALL FOLIAGE EXCURSIONS - RIDE THE TRAIN! Our Fall Foliage excursions operate out of Chester, Vermont from September 20th to October 20th every Tuesday, Thursday, Saturday & Sunday. 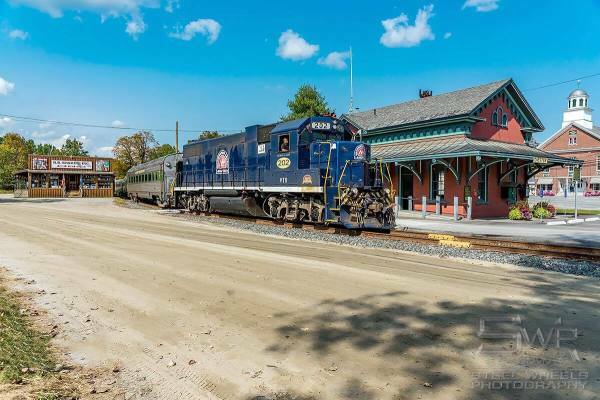 We provide historical narrations on board every train with information about our railroad and its history, the towns that we roll by, fall foliage, Vermont facts and more. We provide activity sheets for kids and a booklet with our story for the adults. With beautiful views through the Green Mountains. On Tuesday, Thursday, Saturday & Sunday, the train departs at 10:00 am and returns at 12:30 pm. On Tuesday, Thursday & Sunday, we offer a second trip departing at 2:00 pm that returns at 4:30 pm. We offer free tours of our freight yard in Burlington all year round (based on railroad personnel availability and weather). We will walk you around the freight yard to see our "Burlington Switcher" operate in the yard, gather around our turntable, visit the roundhouse and more. We will customize each tour based on age appropriation. 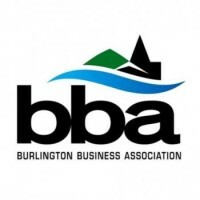 You will learn about our history, basic railroad terminology & functions, the importance of the rail industry and how it affects Vermont's economy, how to be safe around trains, and more. Please call to schedule your tour 800-707-3530. PRESENTATIONS - LET US COME TO YOU! “Operation Lifesaver started in Idaho in 1972 when the national average of collisions at highway-rail grade crossings exceeded 12,000 annually. During the campaign’s first year, Idaho’s crossing-related fatalities dropped by 43 percent. The next year, the Operation Lifesaver campaign spread to Nebraska, helping their collision rate reduce by 26 percent. Kansas and Georgia experienced similar success the following year. Today, Operation Lifesaver programs are active in 49 states nationwide.” The non-profit OLI is committed to reducing rail/highway crossing accidents and educating students and adults of all ages about rail safety. Operation Lifesaver Inc. (OLI) is a non-profit, international continuing public education program that is committed to reducing rail/highway crossing incidents and educating students about rail safety. 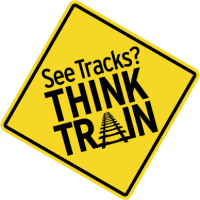 Trained and certified volunteer speakers provide free safety presentations for various professions and for all age groups to increase public safety around railroad tracks and trains. Vermont State funding supports a variety of educational efforts lead by our Operation Lifesaver of Vermont certified presenters such as presentations in schools, at drivers education classes, public service organizations, at safety and other fairs, and anywhere the message can be carried. State support also assists the organization with the initial and continuing education for the presenters and State Coordinators to attend Regional and National Operation Lifesaver Workshops that take place twice yearly. Specialized Grade Crossing Collision Investigation (GCCI) courses, designed to help officers investigate crossing incidents more efficiently throughout the State, are hosted and led by our Vermont Coordinators and supported by funding from the State Rail Section. They designed these training opportunities for the North American law enforcement community with the cooperation of the International Association of Chiefs of Police, the National Sheriffs Association and Operation Lifesaver, Inc. 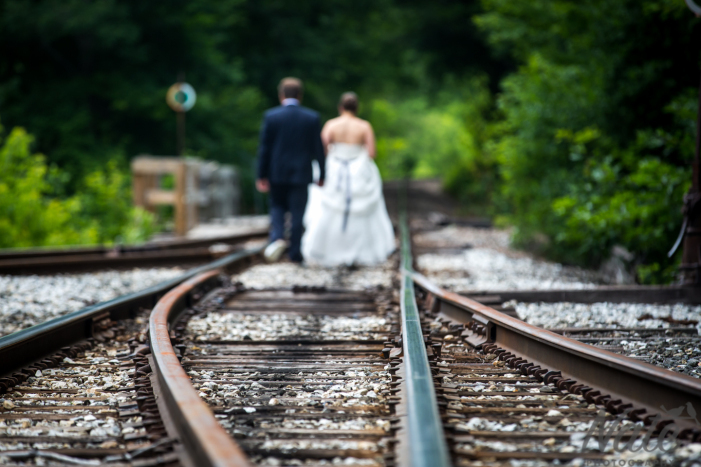 The Vermont Rail System is committed to creating a safe environment for all employees and guests who visit our railroad. We host many internal safety presentations and training workshops annually to educate our employees and ensure that they are as safe around trains as possible. The Vermont Rail System currently has two employees who are Operation Lifesaver Authorized Volunteers (OLAV's). Our OLAV's, Perry and Nicole, would be delighted to answer any of your questions or help you schedule a presentation.